Texas Family Law | Andrew J. Bolton, Esq. When it’s time to end a relationship with the other parent, determining child custody is a significant concern. Your first step in filing for custody is to contact a child custody lawyer serving Spring, TX. Such family law attorneys will have an in-depth knowledge of child custody proceedings. He or she will ensure that the forms are filled out properly and filed with the appropriate court to prevent unnecessary delays in your case. A child custody attorney will also guide you through the mediation process, which is often mandatory. To hear more about working with a family law attorney, watch this brief video. This expert explains that family law varies from state to state. He also urges viewers to get in touch with an attorney for personalized legal guidance. 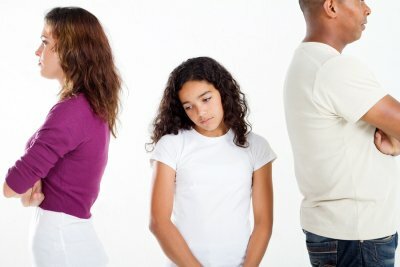 The disputed divorce is often challenging, particularly because both parties must disclose their personal information, deal with the division of property, and reach an agreement regarding child custody arrangements. A divorce attorney near Spring, TX, can help make this divorce process easier, giving you all the information you need and walking you through the proceedings, step-by-step. Your divorce lawyer can also answer any questions you may have about Texas family law. Yes, Texas family law requires that one or both spouses be a resident for at least six months. Additionally, the party who files the divorce petition must be a resident of the county in which the paperwork is filed for a minimum of 90 days. What Are the Grounds to File for Divorce? Texas is a no fault divorce state. This means that it is not necessary to prove that either party is responsible for the breakdown of the marriage. When your divorce lawyer prepares the paperwork, he or she can cite “irreconcilable differences.” However, Texas law does allow divorce on fault-based grounds. Let your family attorney know if you may be eligible to file for a fault-based divorce based on adultery, conviction of a felony, cruelty, or abandonment. Other grounds for divorce in Texas include confinement in a mental hospital and separate residency for at least three years. This can vary widely, depending on the complexity of your case, and whether you and the other party can come to a mutual agreement. Once the divorce petition is filed, you must wait at least 60 days for the divorce to be finalized. 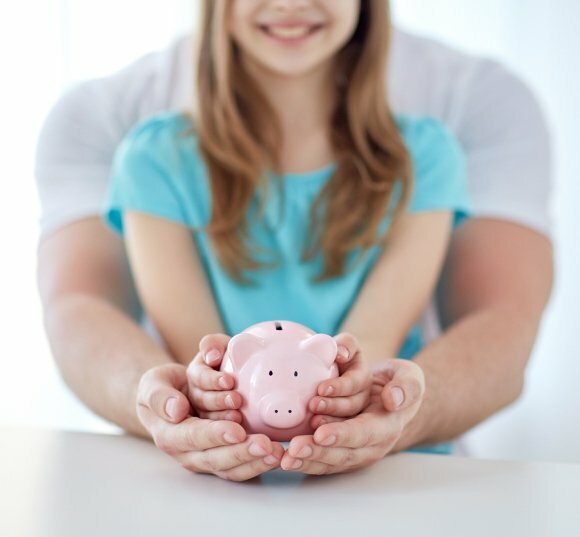 If there are disputes regarding child custody, support, property division, liability distribution, or other issues, the process can take longer. 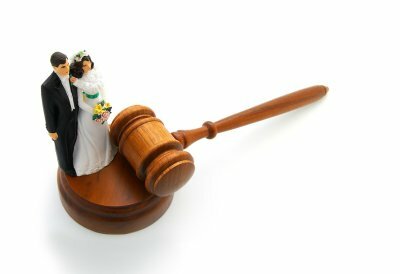 Is a Divorce Trial Necessary? In many cases, both parties appear in court and a judge makes the final decisions regarding the matters of dispute. However, it is possible to reach an amicable divorce agreement. You and your spouse can meet in mediation to reach agreements on property, custody, and other matters. Working with a divorce lawyer can help facilitate the mediation process. After a death, matters pertaining to the decedent’s debts and assets are resolved through the probate process. In many cases, probate is straightforward and is easily settled. However, sometimes probate litigation may be necessary to resolve claims. It’s always a good idea to retain the services of a lawyer when dealing with probate court in Conroe, TX. 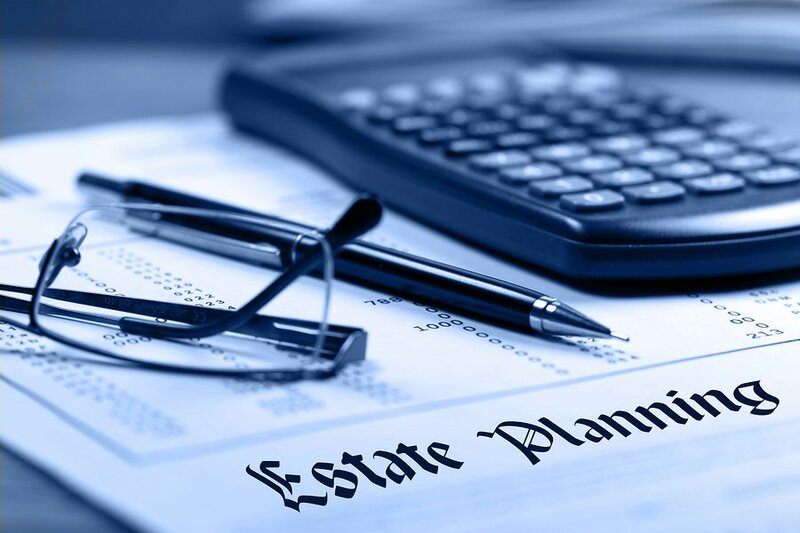 A probate lawyer can help you in the event that probate litigation is needed, such as if you believe it necessary to authenticate a will. Your lawyer might contest a will if you believe that the document was not drafted properly or the signature may not be valid. It’s not uncommon for the terms of a decedent’s will to become a source of disagreement among the heirs. 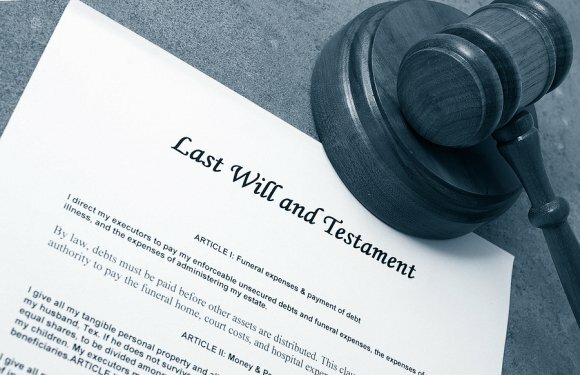 You’ll need the services of a skilled probate attorney in the event that you need to dispute the will or if another heir has disputed the will. Another reason why probate litigation may be necessary is if a loved one dies intestate (without a last will and testament). In these cases, an attorney can facilitate the process of determining the rightful heirs. When you hire a child custody attorney near Spring, TX, he or she will advise you of what to expect from all stages of the legal process. If you and the other parent cannot come to an agreement regarding child custody , then you may need to attend an evidentiary hearing. During this hearing, your family law attorney will represent you. Nevertheless, you and the other parent will have to testify under oath. While you are under oath, the other parent’s family law attorney will ask you questions, which you are required by law to answer truthfully. Just remember, in a court proceeding, if you do not remember something or do not know the answer to a question, you should say so. To hear more about the role of the evidentiary hearing in family law, watch this video and consult your child custody lawyer. This expert discusses which other individuals may be questioned under oath at the hearing, such as a minor child. Additionally, certain experts may be called to testify.